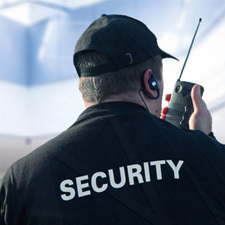 Guardian Security Training is a New York State (NYS) approved security guard training facility and the premier educational provider for security guards, private investigators, retired LEOs, and the public throughout Long Island and New York. Our instructors are New York DCJS-certified and currently practicing in the security and private investigation professions. 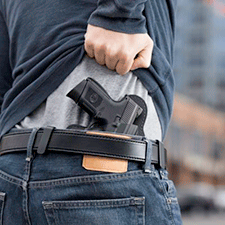 We are the only security training facility on Long Island and New York to provide training courses on private investigations*, security guard, weapons training, safety and self-defense, and HR218. 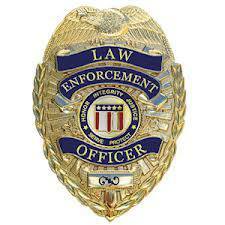 All of our instructors are certified by the New York State Division of Criminal Justice Services. Our professionals come from a range of backgrounds, including licensed private investigators, military veterans, and retired law enforcement officers. We work with security agencies throughout New York and Long Island to provide consistent security training for all of their personnel. 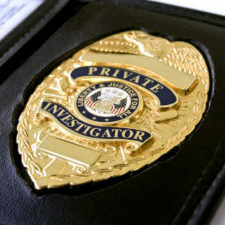 *Private investigation courses are not required nor sanctioned by New York State or any local agencies, including but not limited to: Division of Criminal Justice Services, Division of Licensing Services, Department of State. Very friendly and knowledgeable staff. The instructor, Matthew, was an excellent instructor, very knowledgeable about the course and informative. 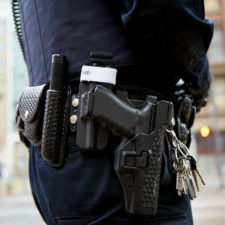 I would highly recommend Guardian Security Training for all your security training needs. You will learn more than you thought…Presented very professionally. *Subject to availability. Discounted pricing is not available for all all courses and/or class sessions. 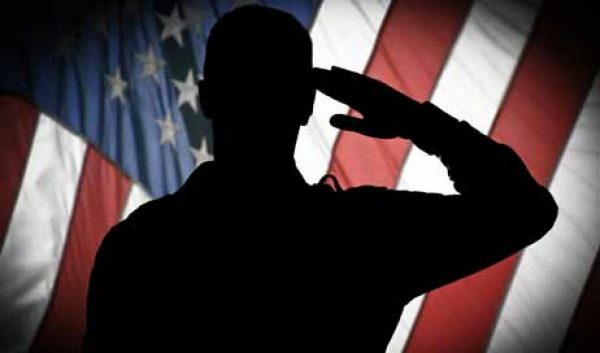 Students who register under the veteran’s price tier must submit proof for eligibility. See our Terms and Conditions for more information. With several locations to choose from on Long Island and NYC!